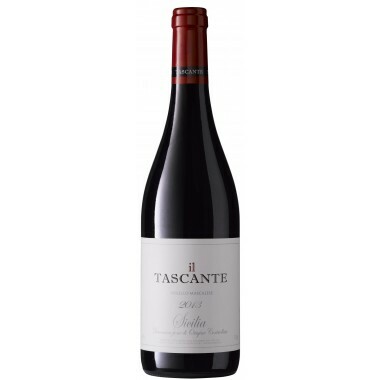 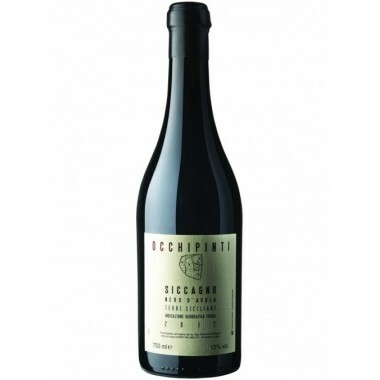 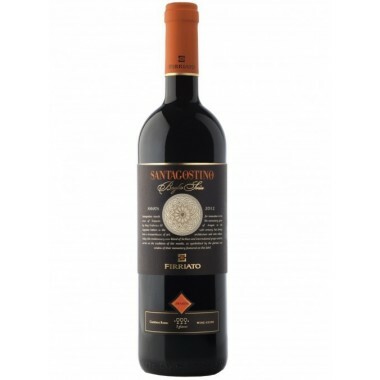 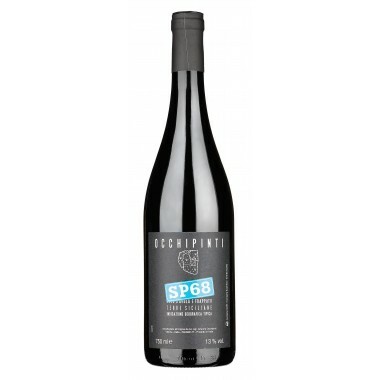 Cusumano 2015 Syrah Terre Siciliane IGT On Offer here | Saporidoc UK. 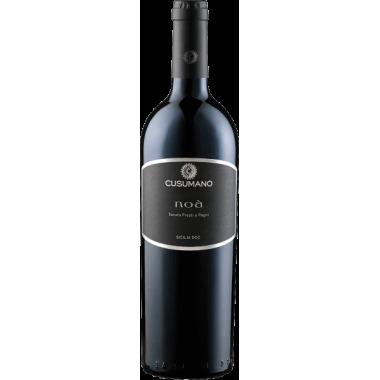 The vines for the Syrah grow in Cusumano’s vineyards in Monreale near Palermo. 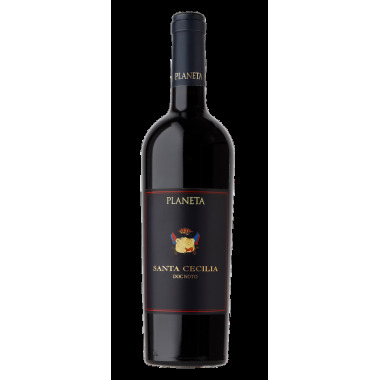 The grapes were manually harvested, sorted, and destemmed followed by the alcoholic and malolactic fermentation in stainless steel tanks. 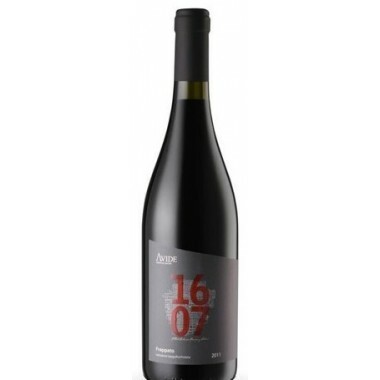 After fermentation the wine was aged some month in steel tanks and in the bottles. 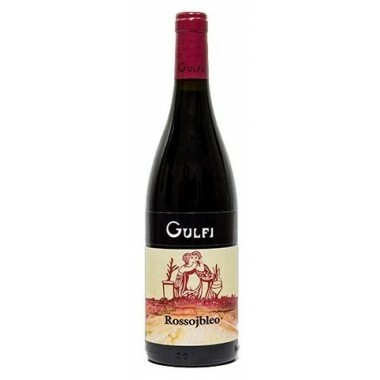 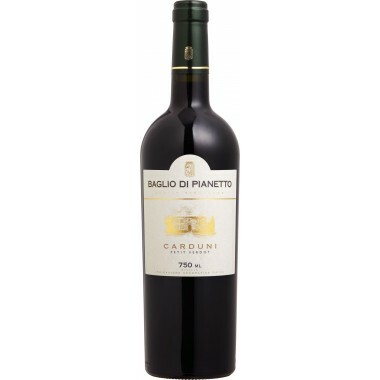 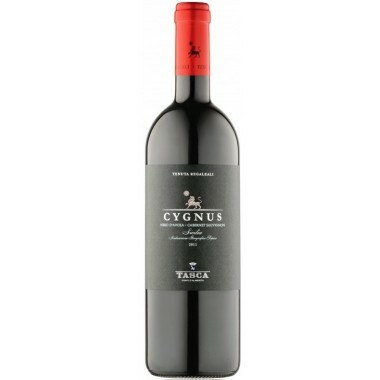 Bouquet: The nose expresses beautiful notes of cherry, plum, black pepper. 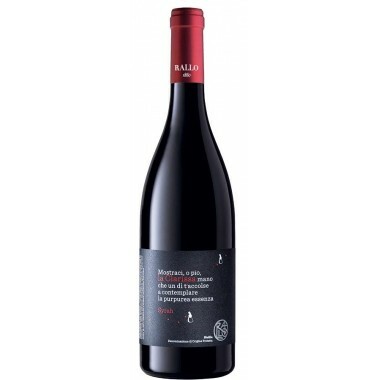 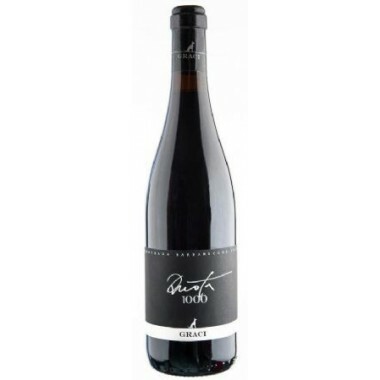 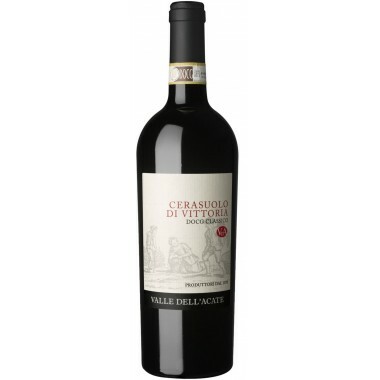 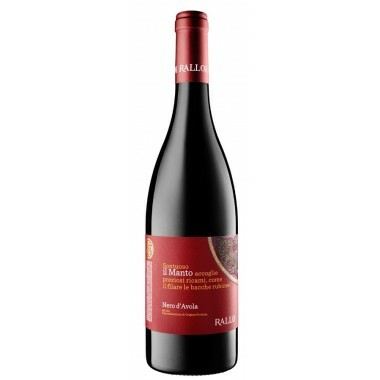 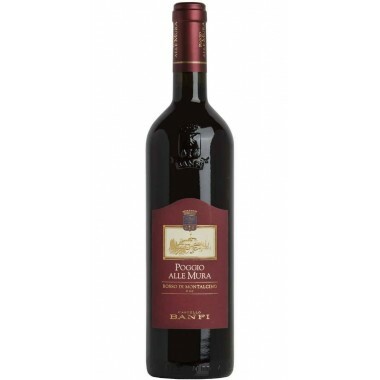 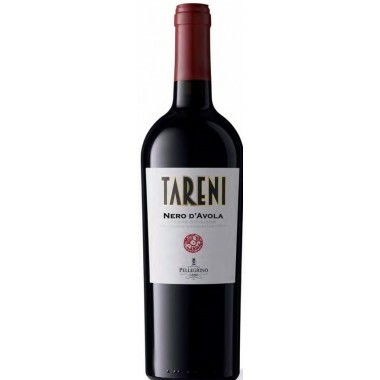 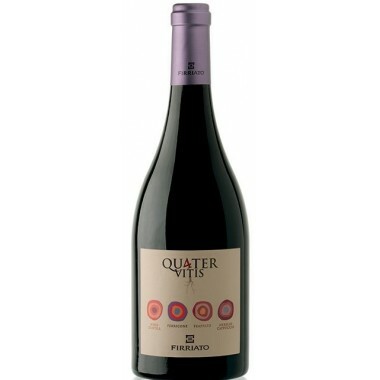 Taste: On the palate it is rich and characterized by a certain warmth and a medium persistent finish.